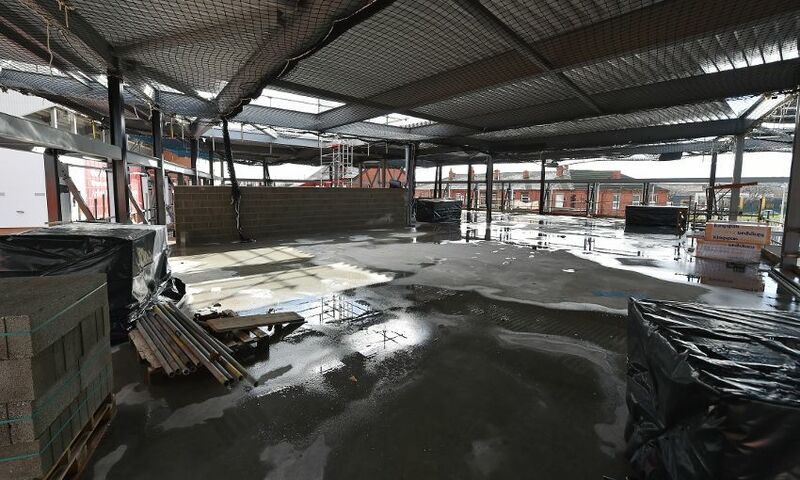 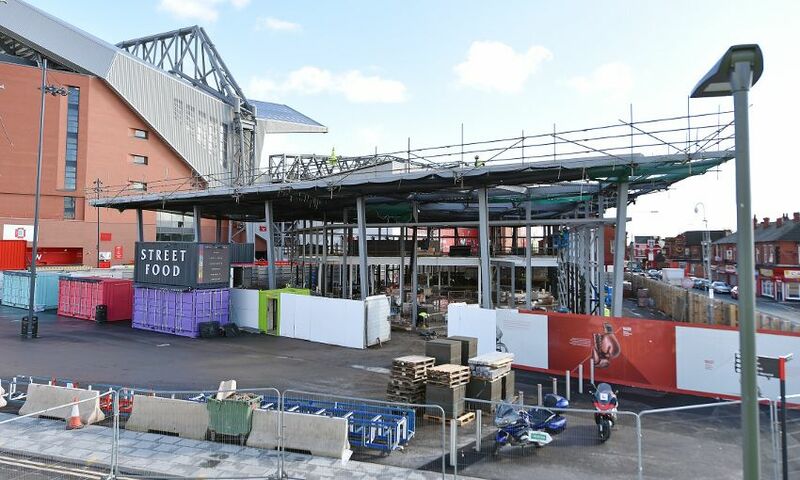 Liverpool FC has released new images showing the latest progress on the new LFC retail store as work continues apace. 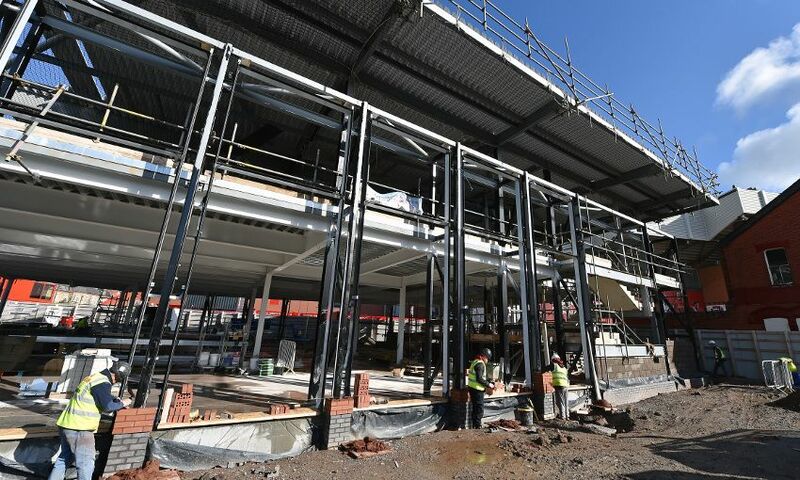 The ground and first floor concrete slabs are now in place at the club's flagship Anfield location, which is set to open early in the 2017-18 season. 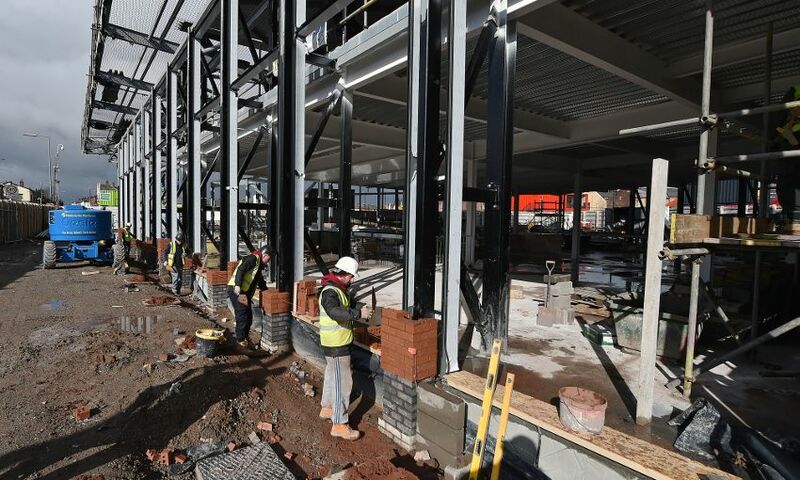 Brickwork also recently started at the site, while roofing is now set to be lifted into place. 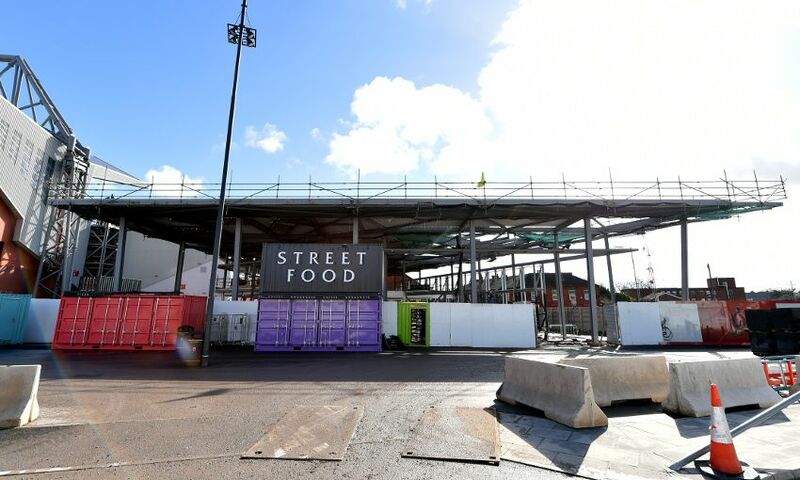 The new store will offer fans a premium shopping experience with exclusive product ranges, and a specially designed first floor cafe. 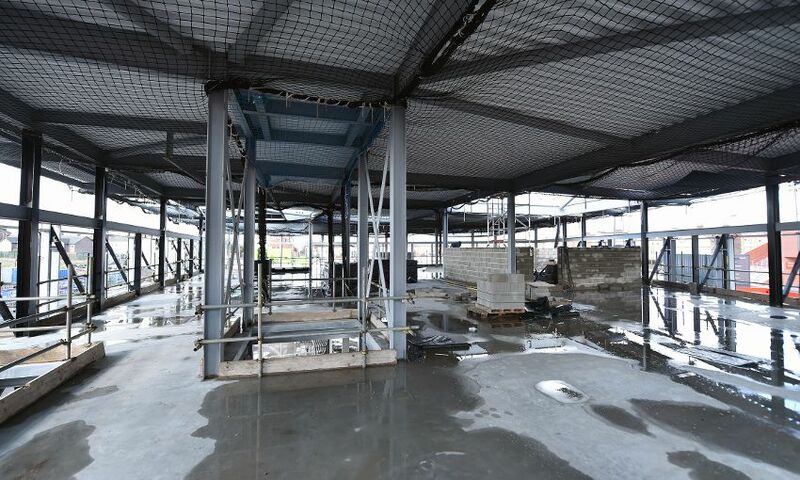 Check out a selection of images of the store taking shape below.